We took it upon ourselves to document the step-by-step process of subscribing to the FOX+ app so that you, our dear readers, could start watching the UFC and other FOX+ offerings in no time. Using your App Store/Play Store app, search for “FOX+”. You’ll be asked to download and install the app. Once installation is complete, open the app. 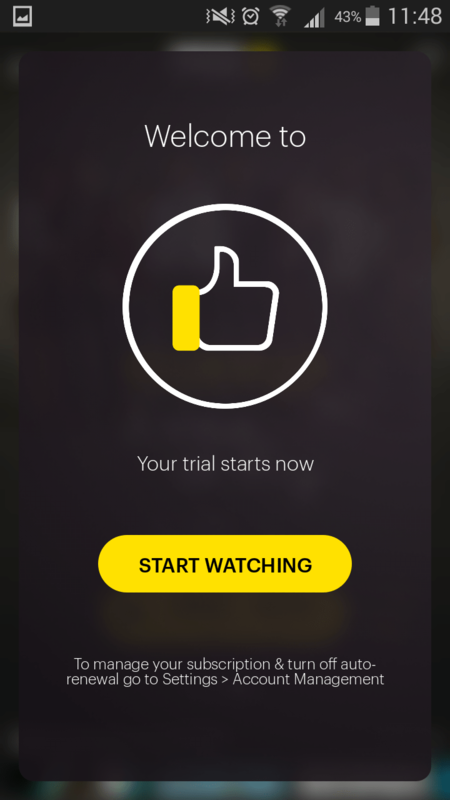 You’ll be greeted with the following page, which will ask you to avail of the free trial. 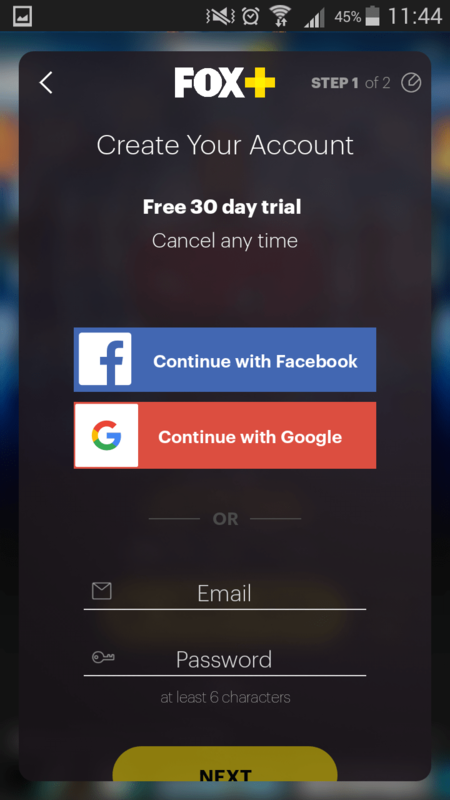 Clicking “Start your free trial” would lead to the next page, which gives you the option to sign up using Facebook, Google, or your email address. I chose to use my email address to sign up. Click “Next” and the app will lead you to the page where you set up your payment option. 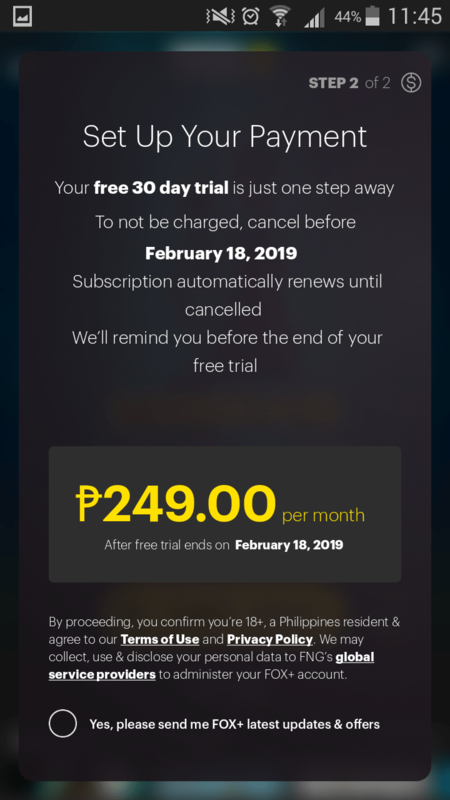 Since I signed up on January 19, 2019, my 30-day trial will last until February 17, 2019. 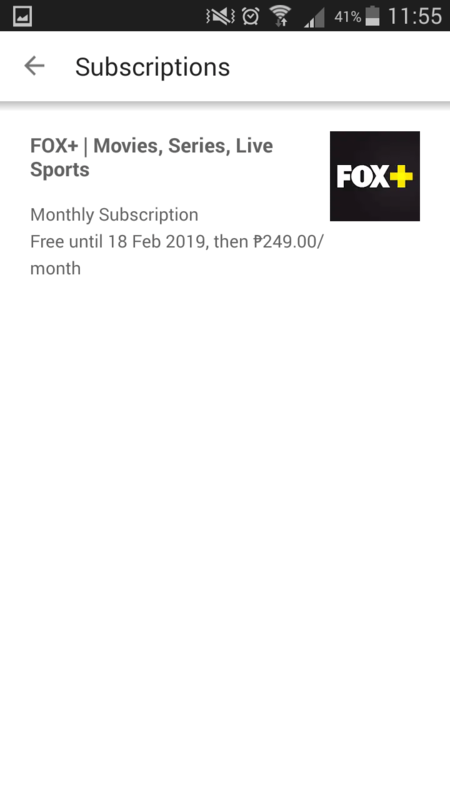 Should I choose to unsubscribe, I have to do so before February 18, or else FOX+ will automatically charge P249.00 per month. No need to tick the option “Yes, please send me FOX+ latest updates & offers.” Click on the $ symbol on the upper right-hand corner of the page to be directed to the billing option. You’ll be asked to provide a credit/debit card number for your billing, or choose to pay using your balance with your network provider. 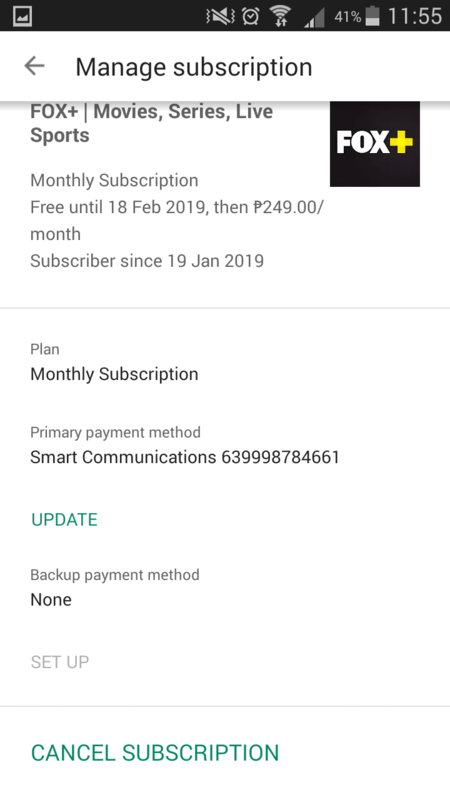 I chose to pay using my Smart Communications balance. Once that’s done, you can now proceed to watching via FOX+. 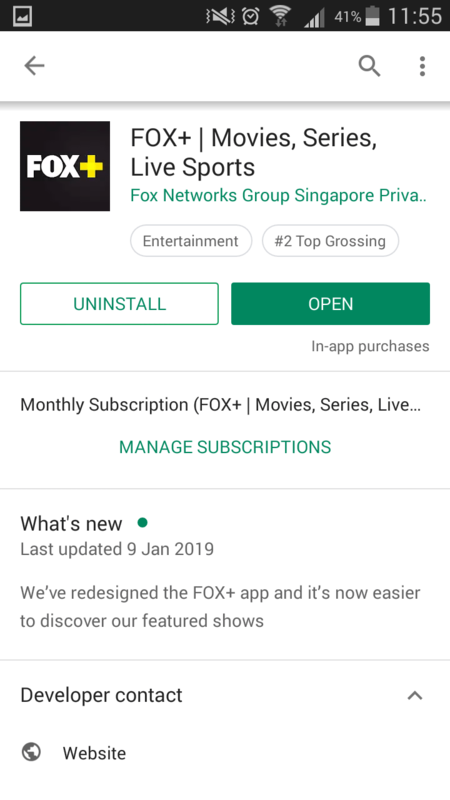 While the FOX+ app instructs the user to manage subscription via the app’s settings, we found to Account Management tab to be buggy, leading to a blank page. If you’re here for the free trial, don’t worry, as you can unsubscribe through your App Store/Play Store. As in subscribing, search for the FOX+ App. The following page will be shown to you. Click on the “Manage Subscriptions” button. The following page will be shown to you. Just click on the FOX+ icon and you will be shown the manage subscription page. 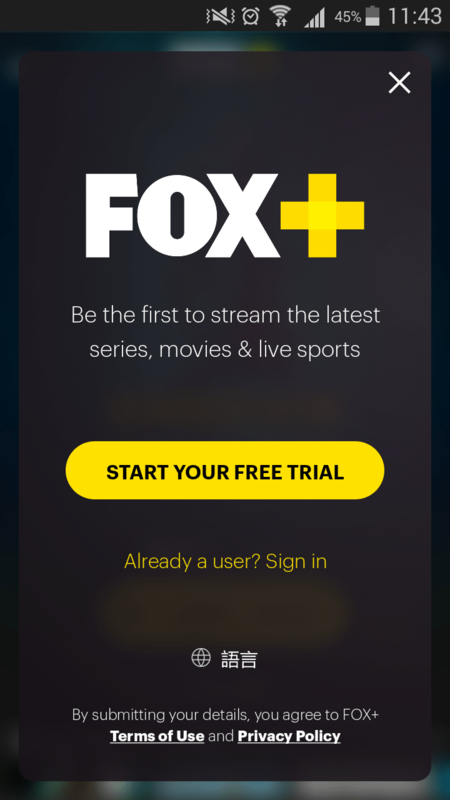 Click on “Cancel Subscription” to discontinue your use of FOX+. With everything going digital these days, I’m just glad that I can still watch UFC live events in the Philippines via FOX+. I cannot wait for “Snake” (and I say this without disdain – Dillashaw can go to whatever camp he wants to become the best fighter he can be) to continue his finishing ways. At the same time, I’m hoping for Cejudo to valiantly defend the 125-lb division, which is in dire jeopardy of being shuttered should its reigning champ fall to the 135-lb king.